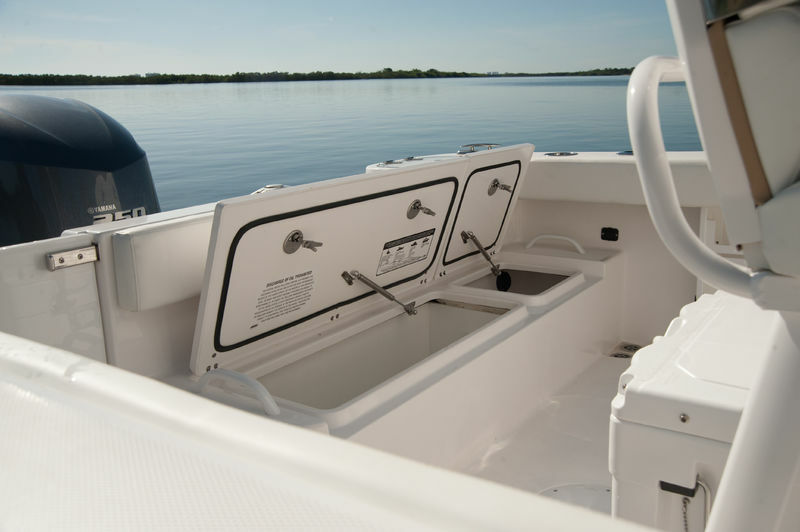 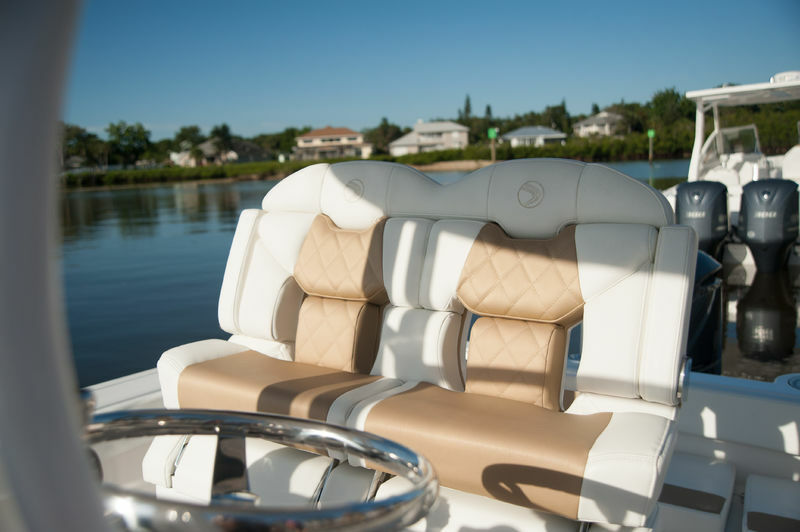 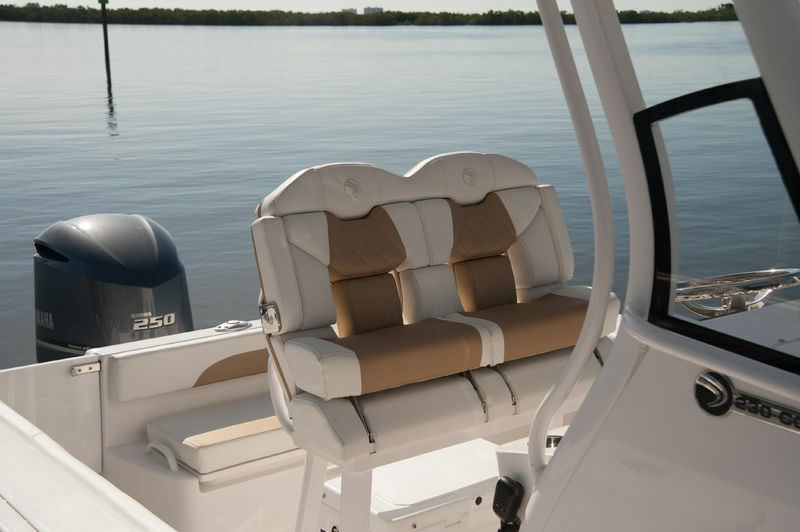 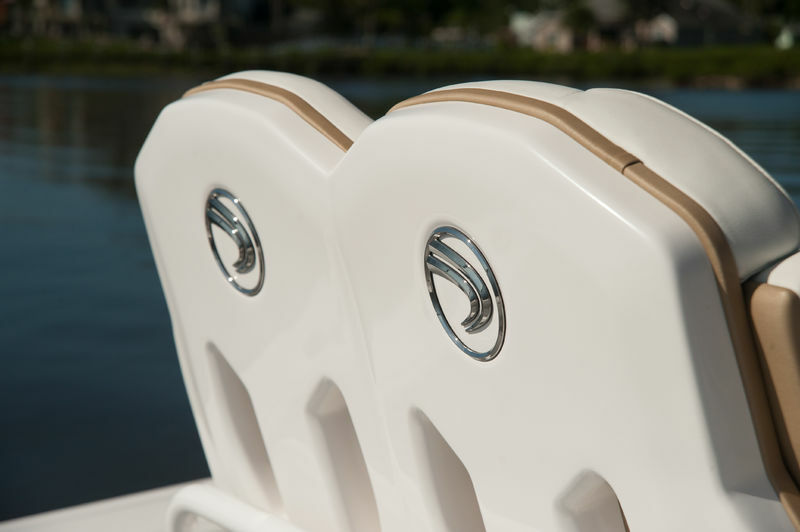 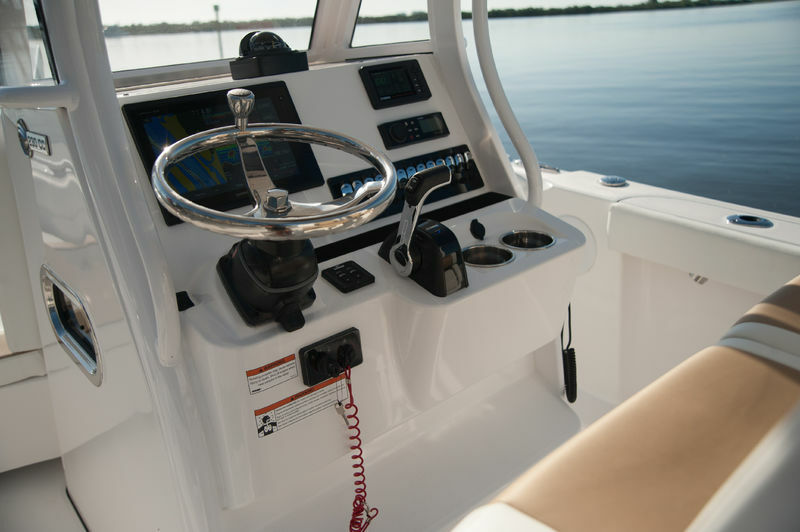 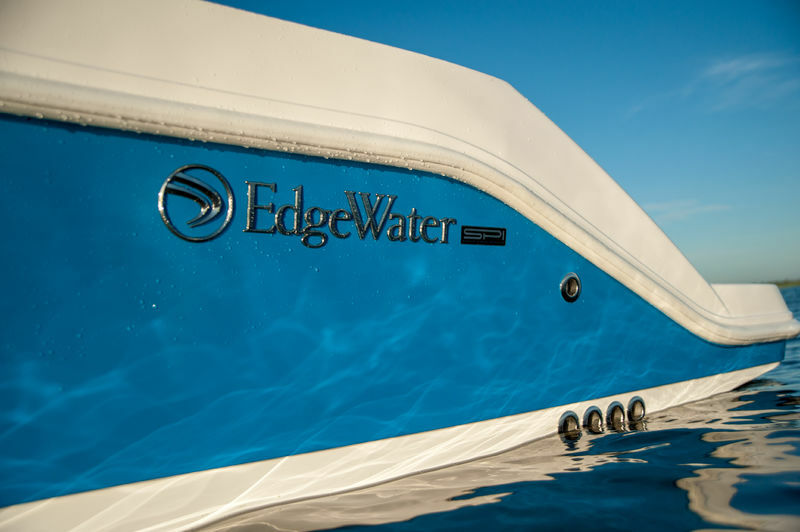 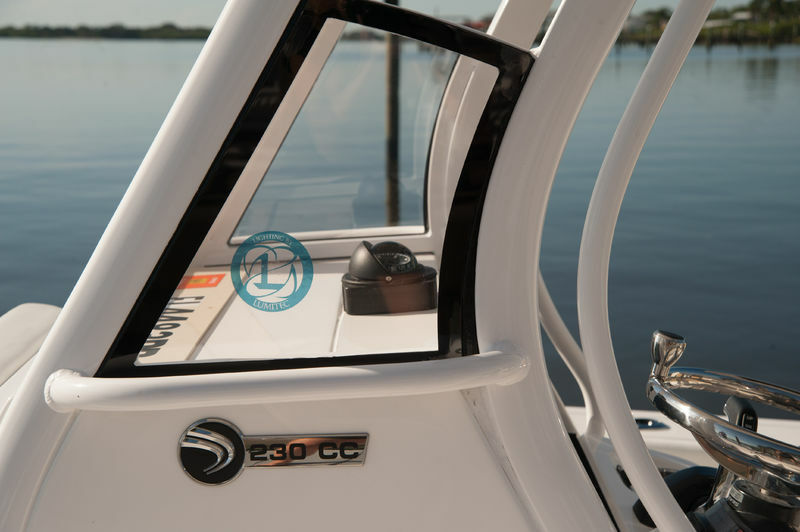 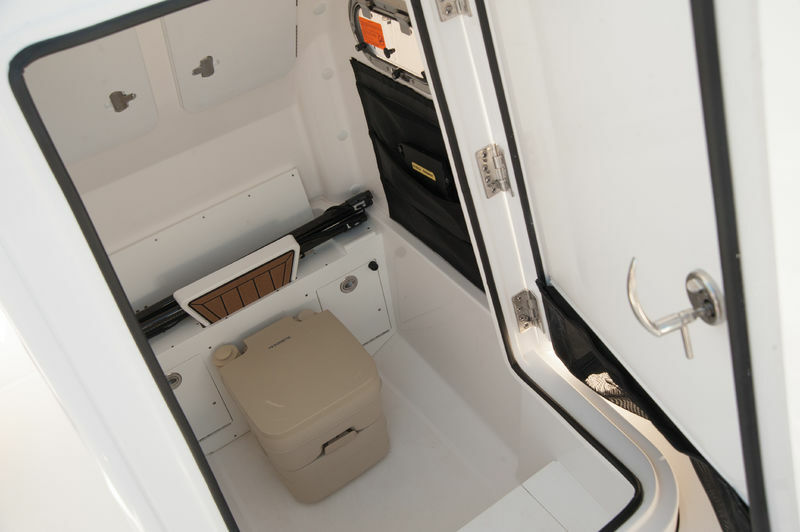 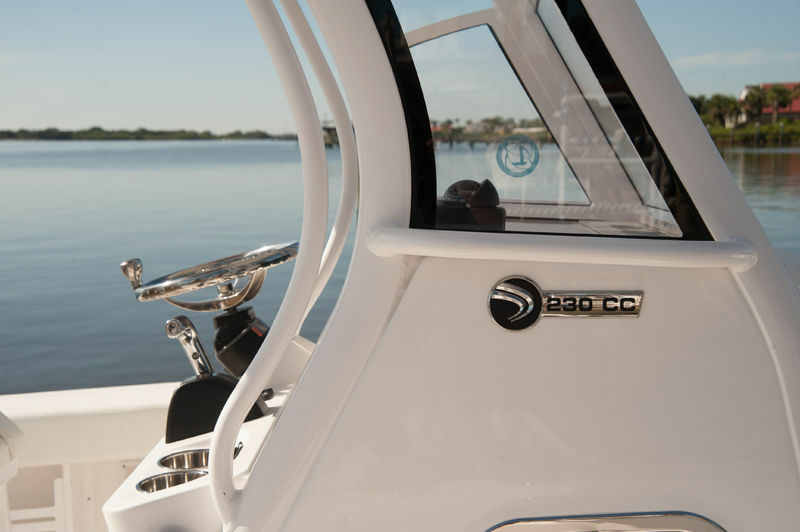 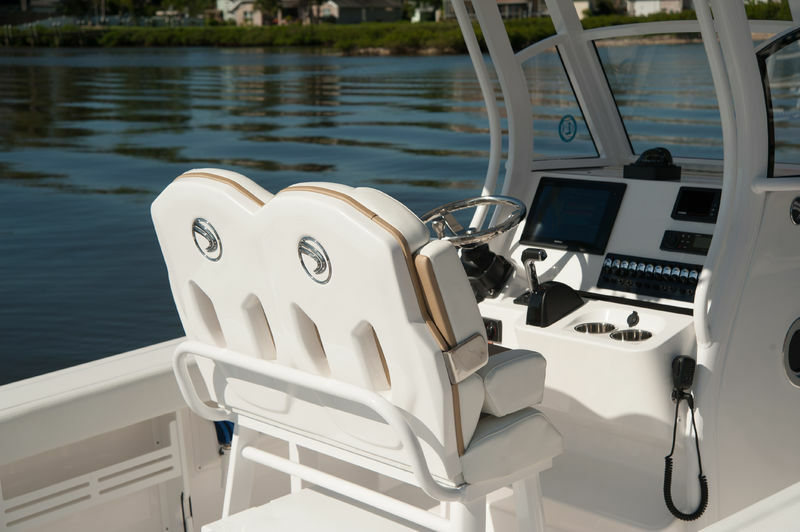 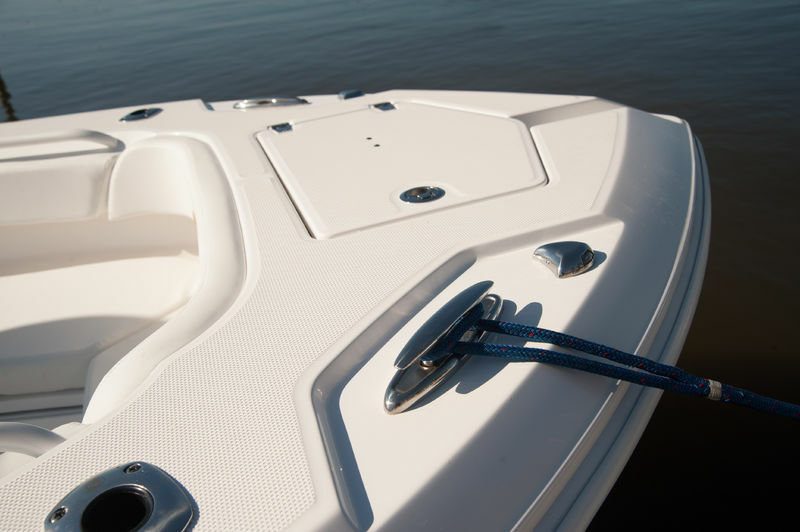 The EdgeWater 230CC boasts Single Piece Infusion Construction, a fully finished bilge and more standard features than other boats in its class. 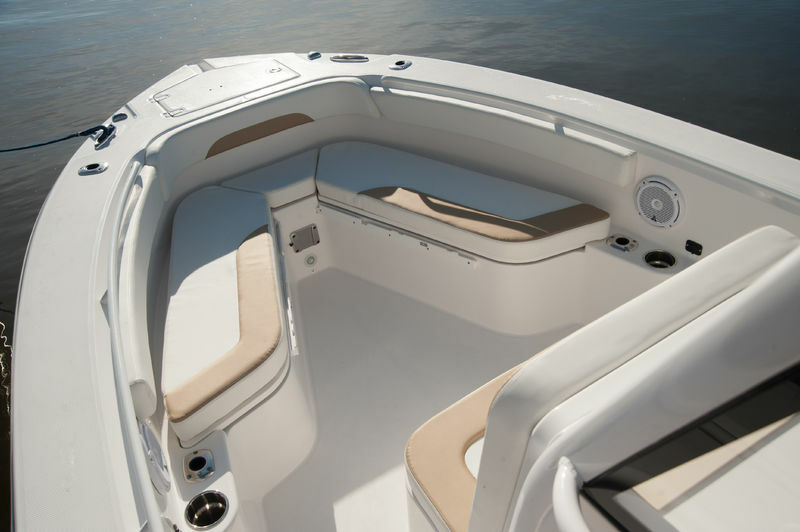 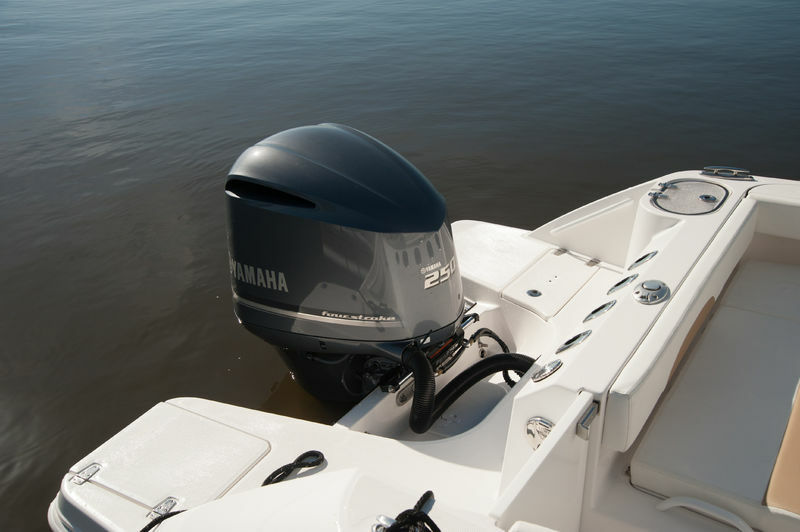 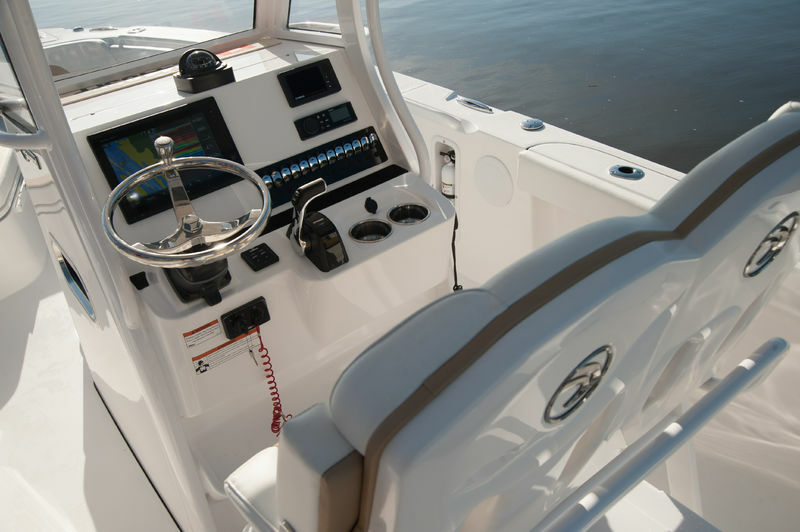 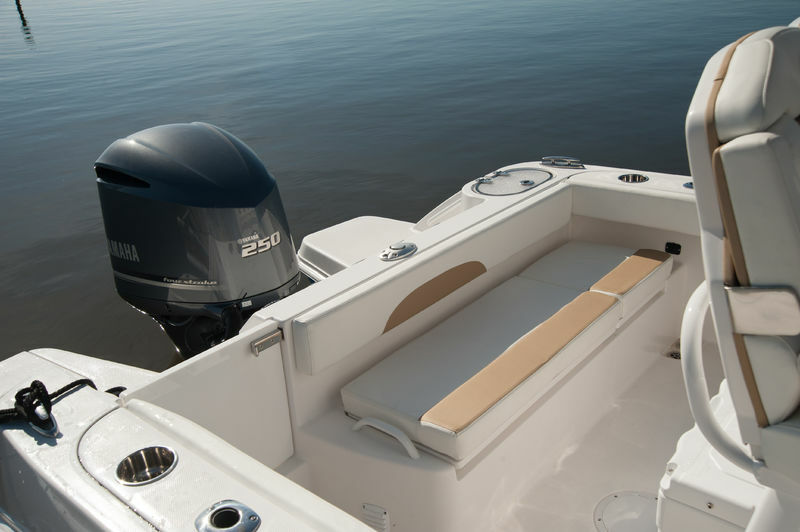 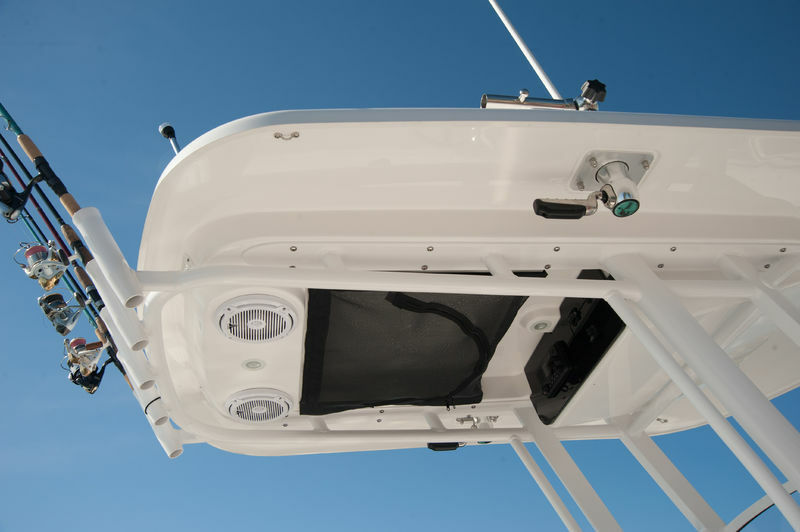 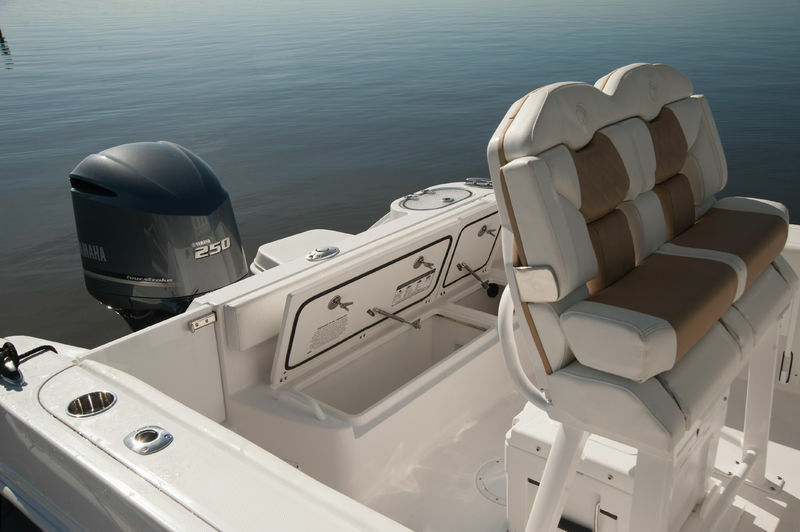 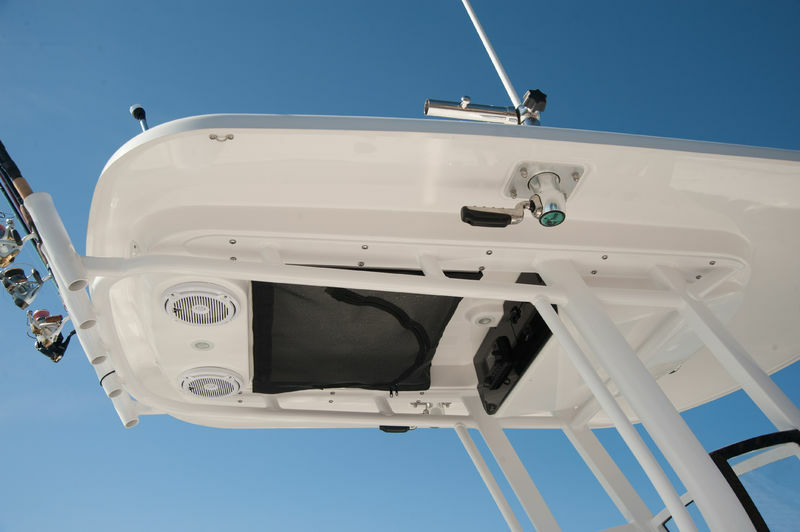 Packaged with Yamaha Four Stroke power up to 300hp, this boat is sure to impress in the performance category. 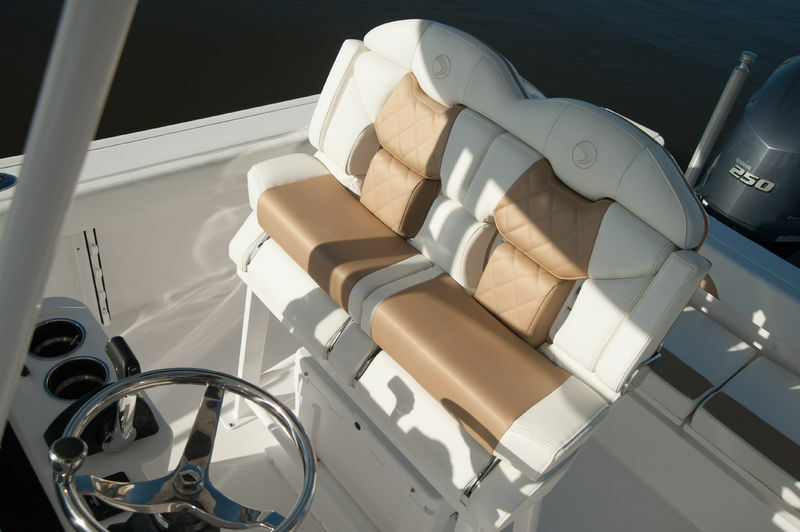 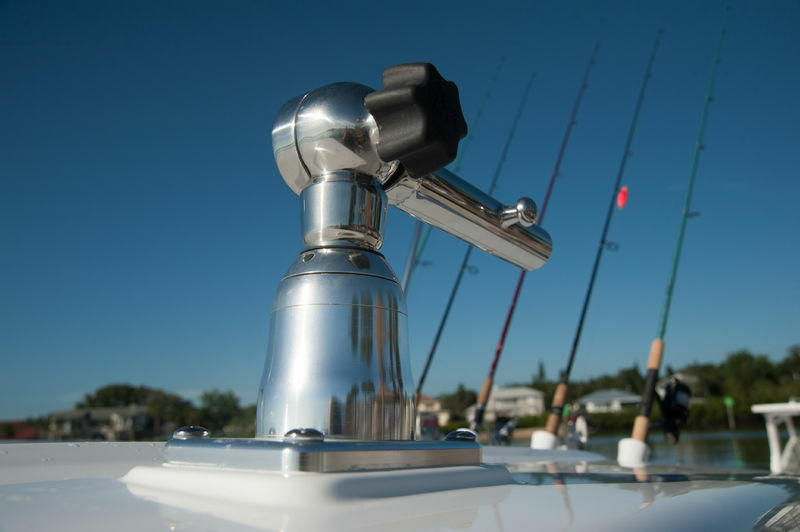 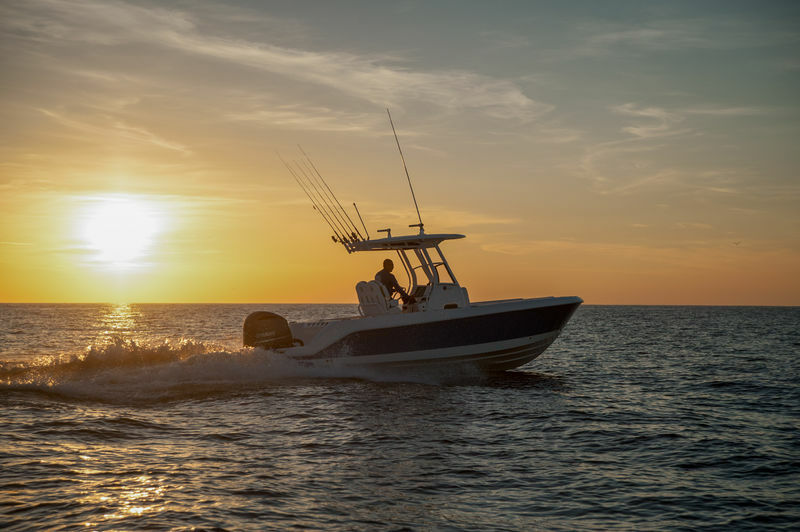 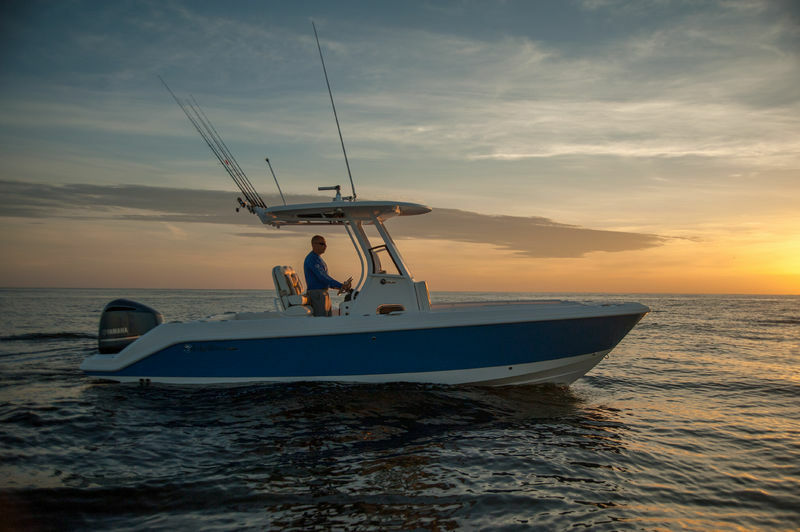 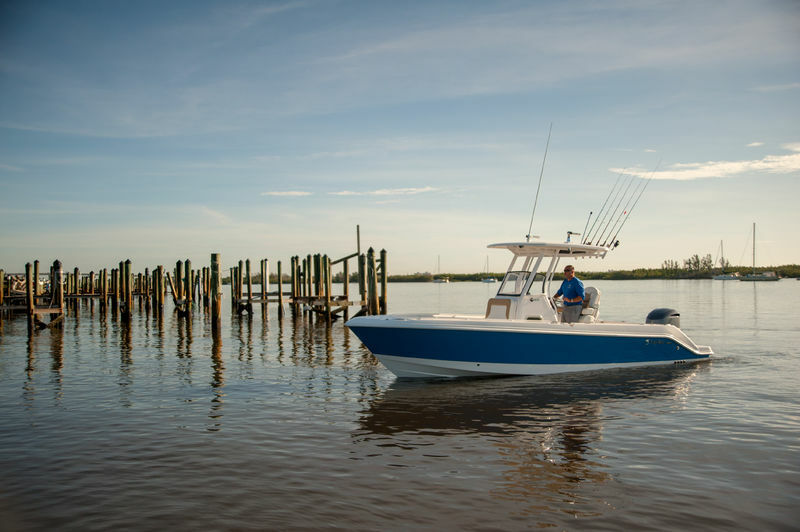 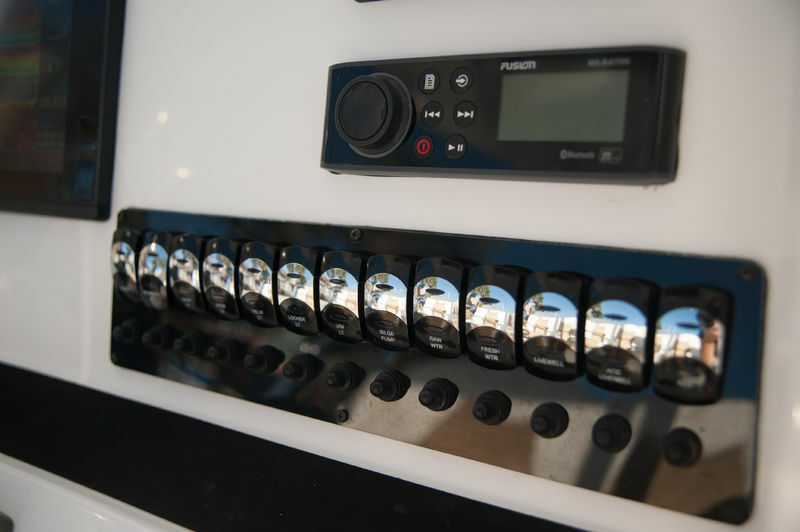 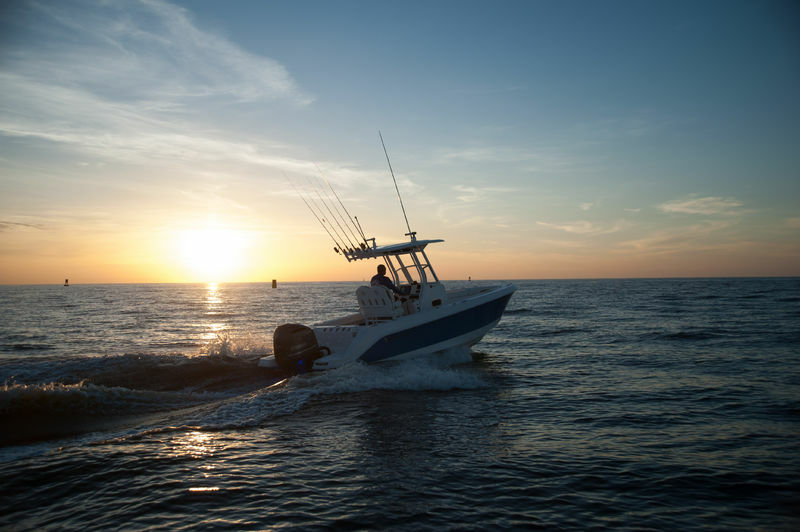 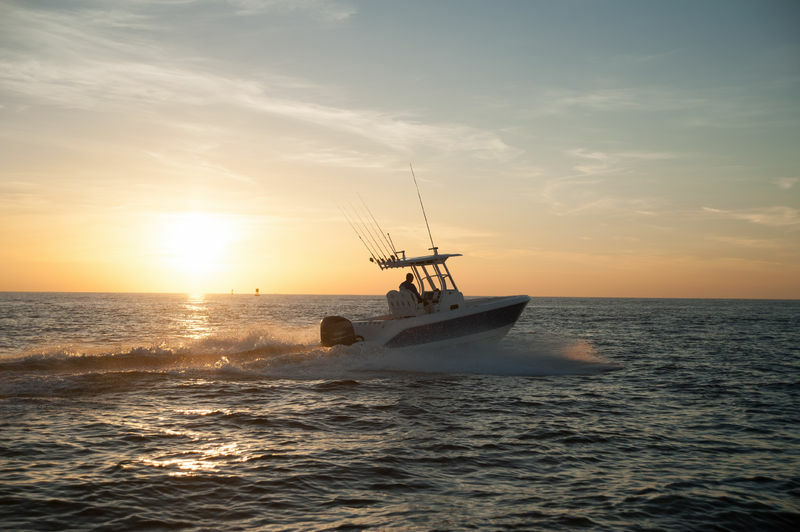 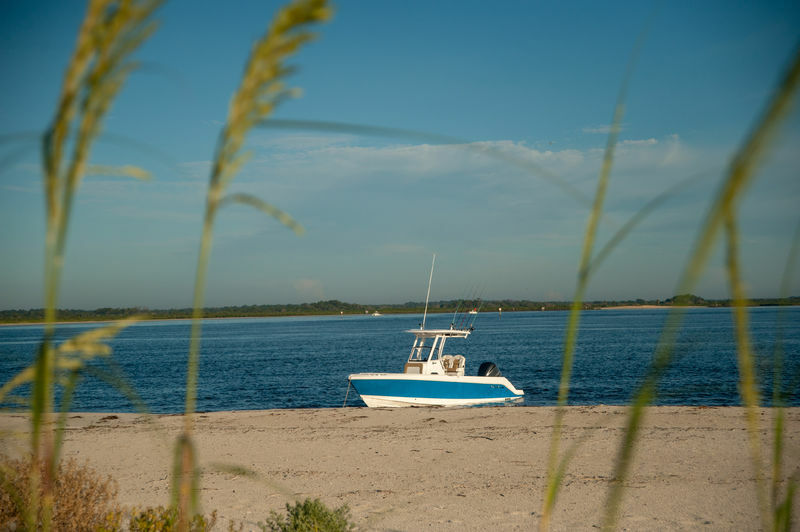 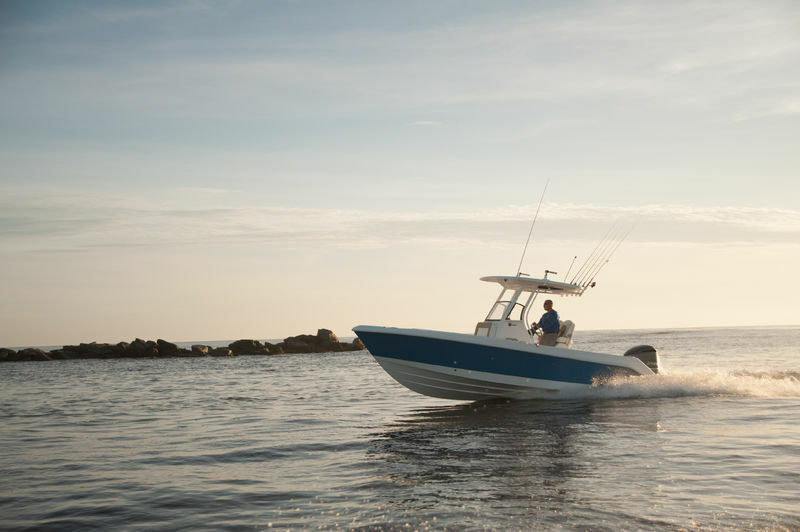 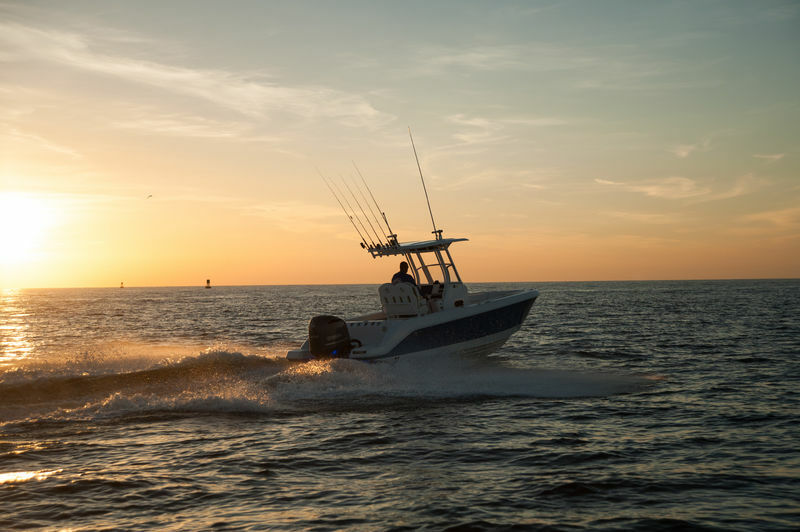 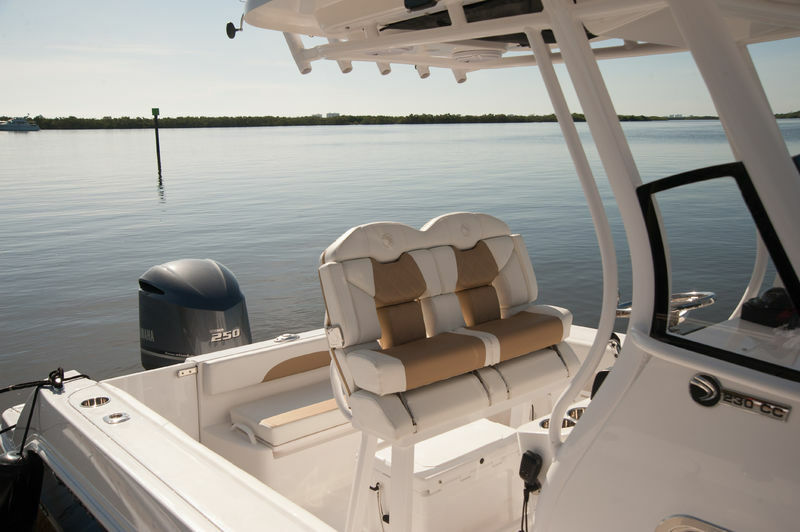 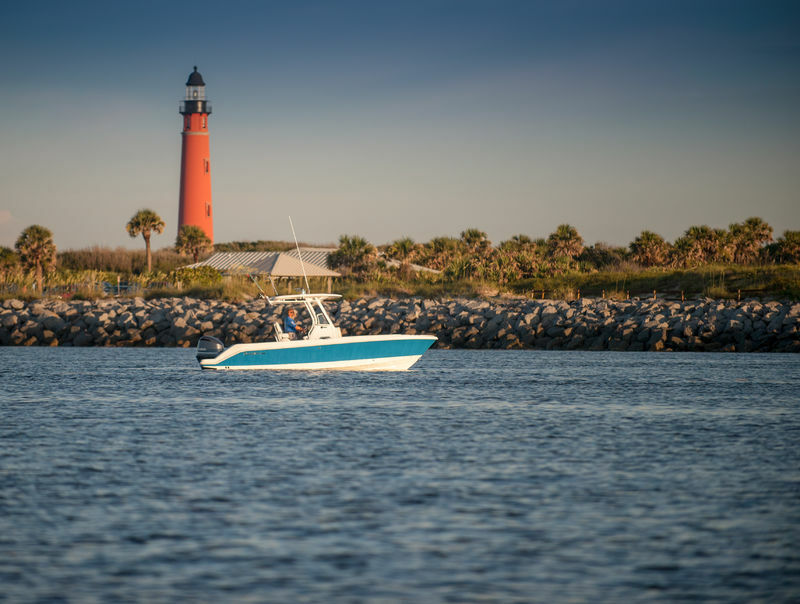 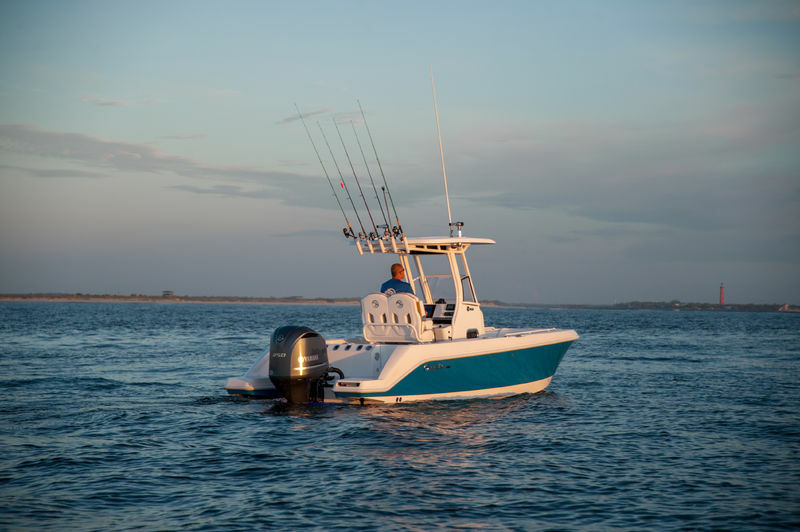 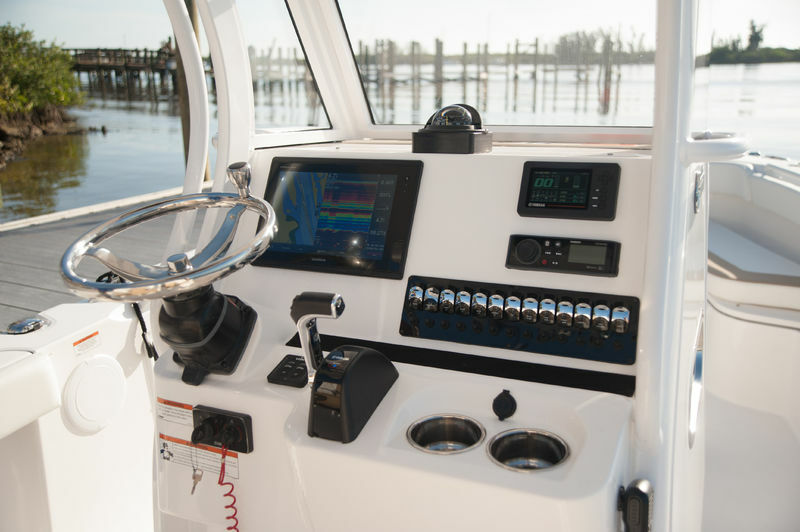 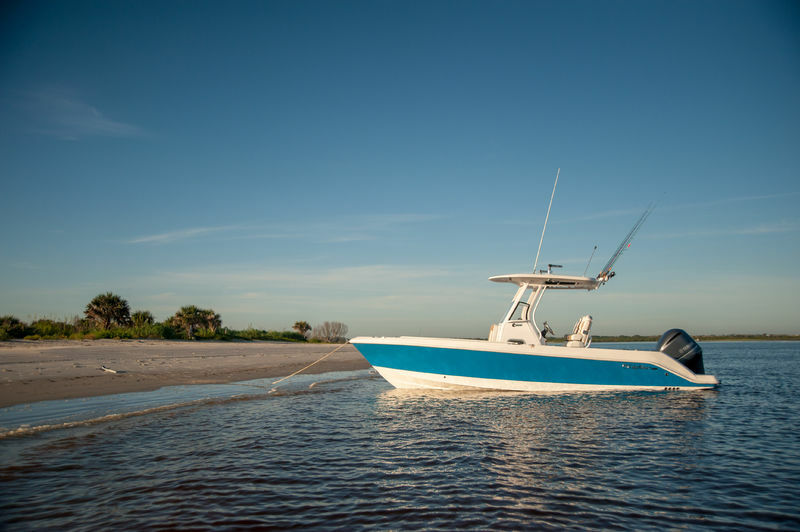 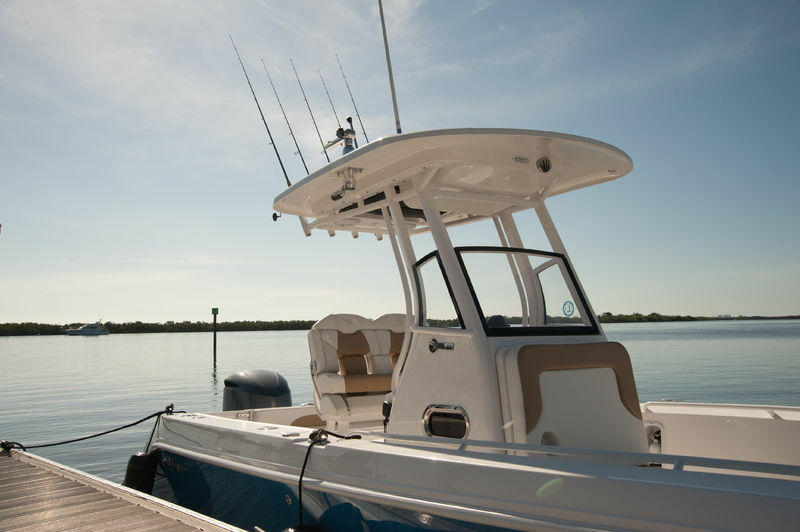 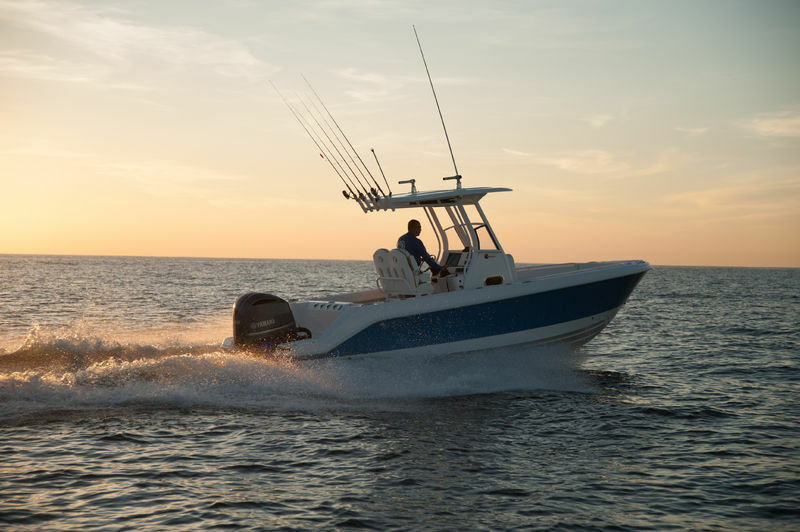 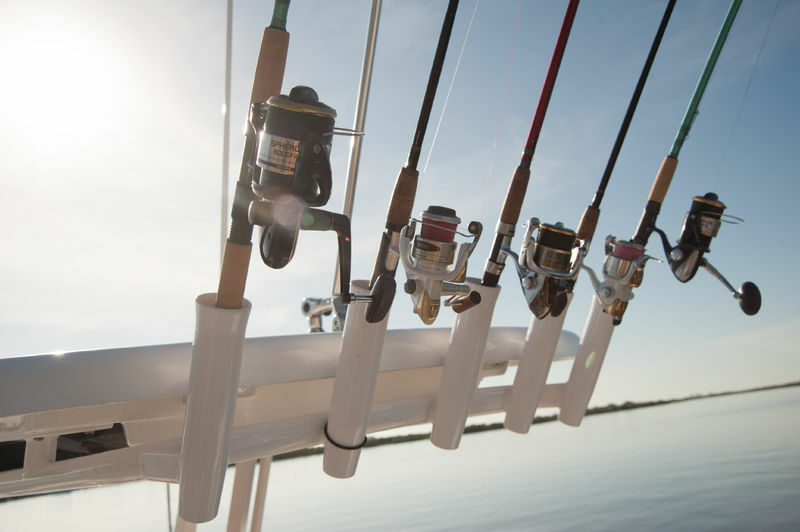 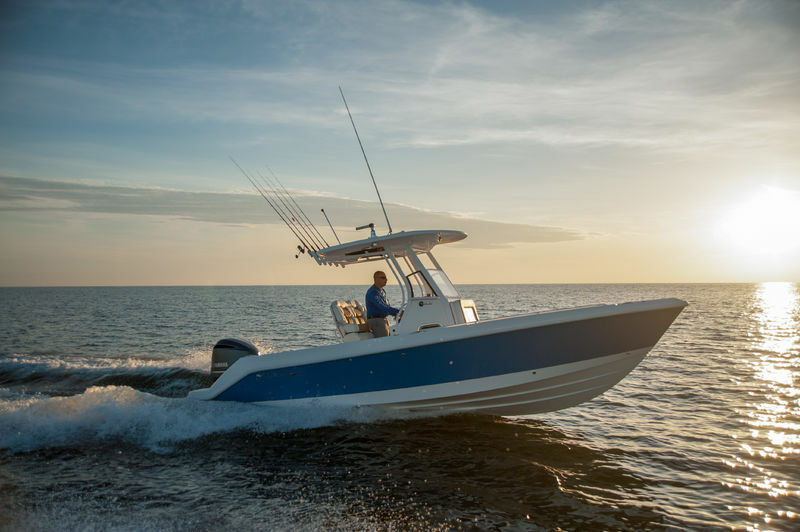 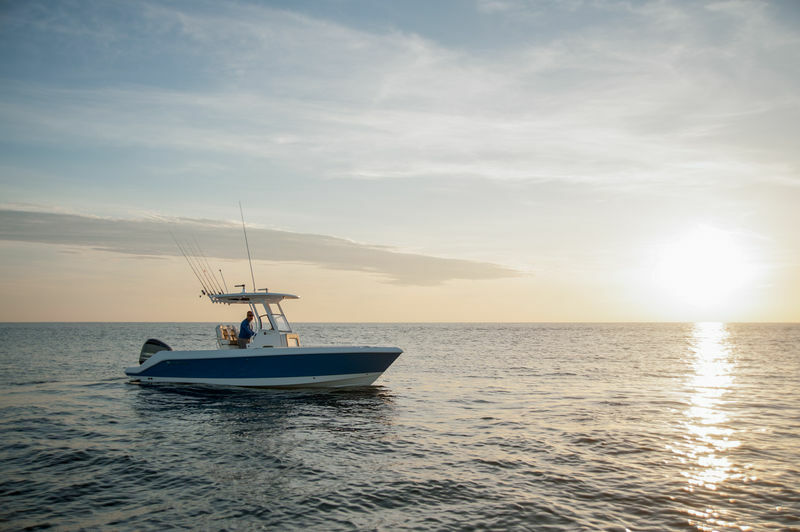 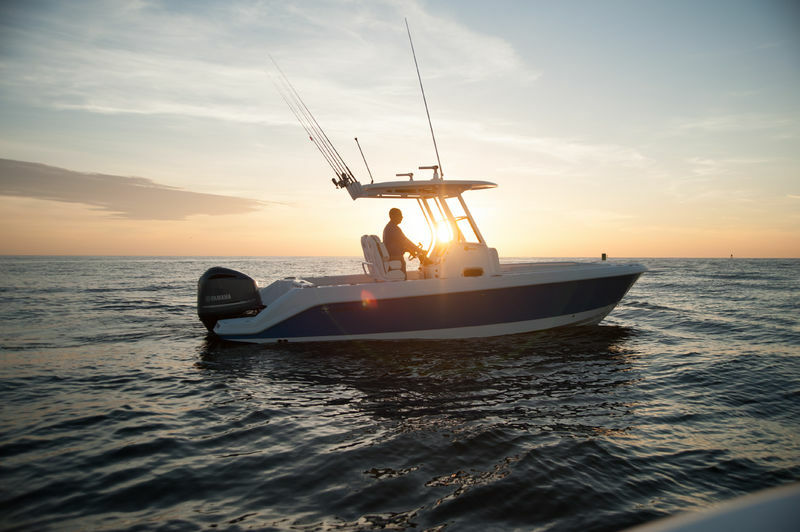 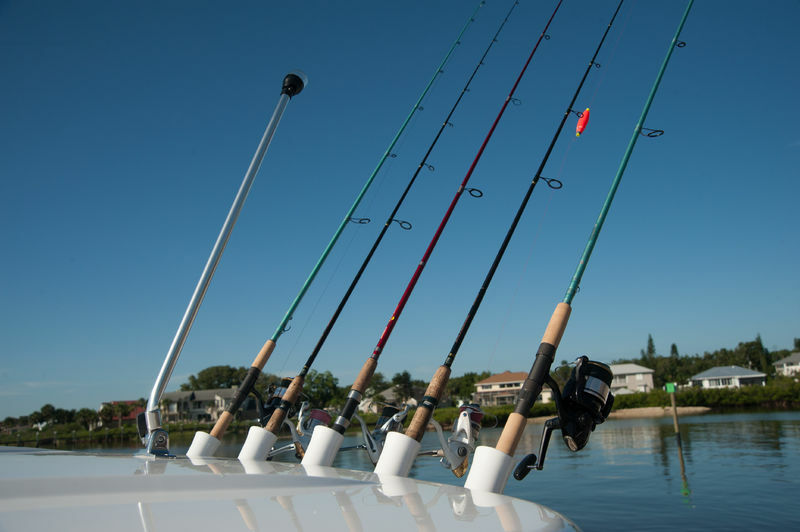 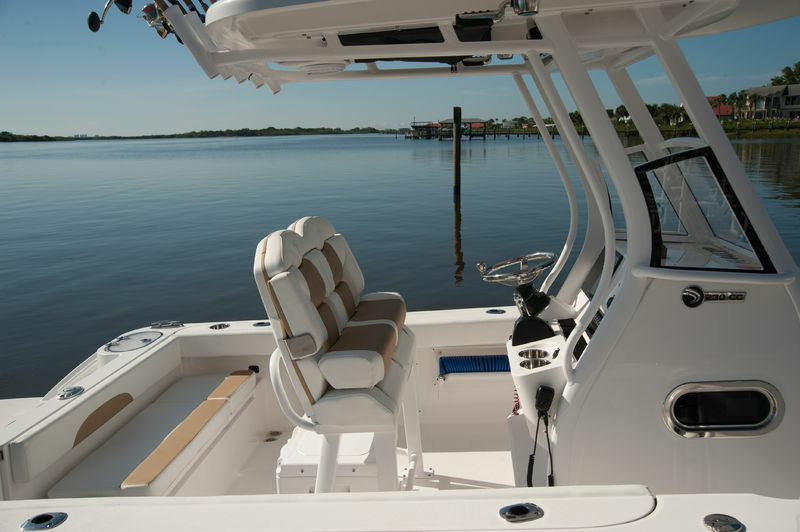 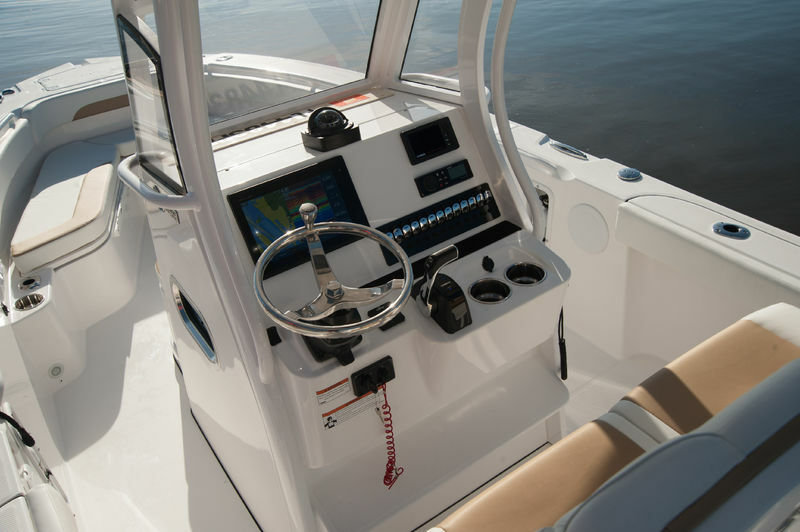 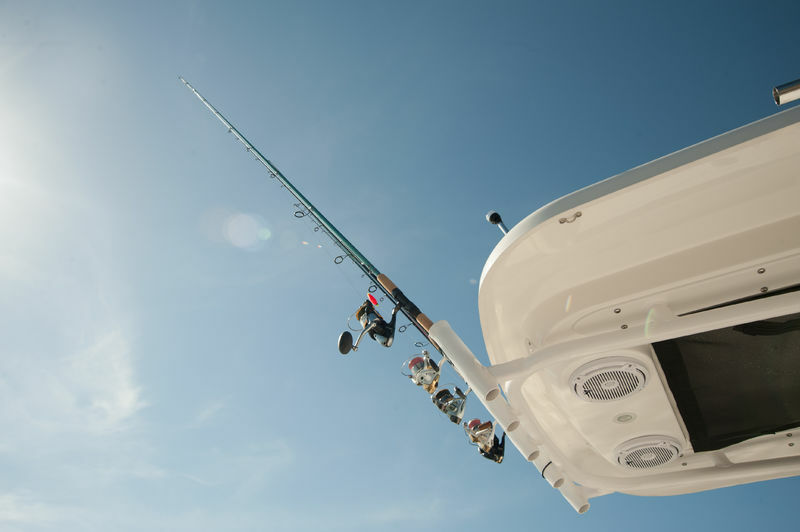 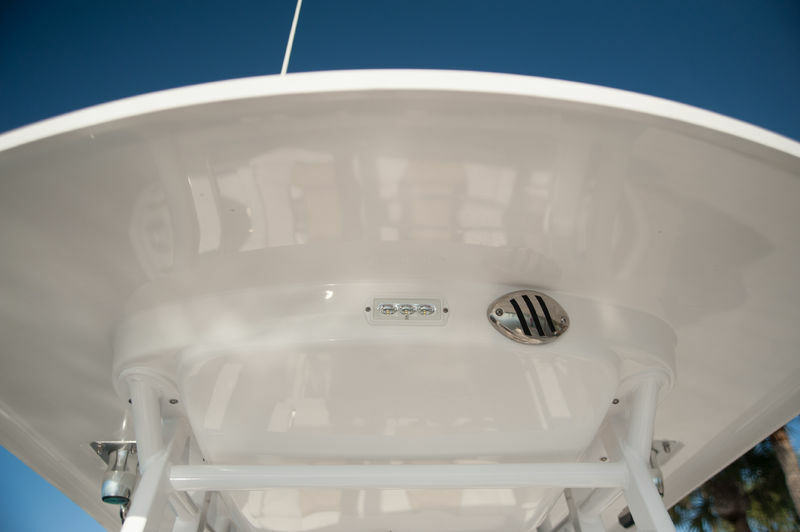 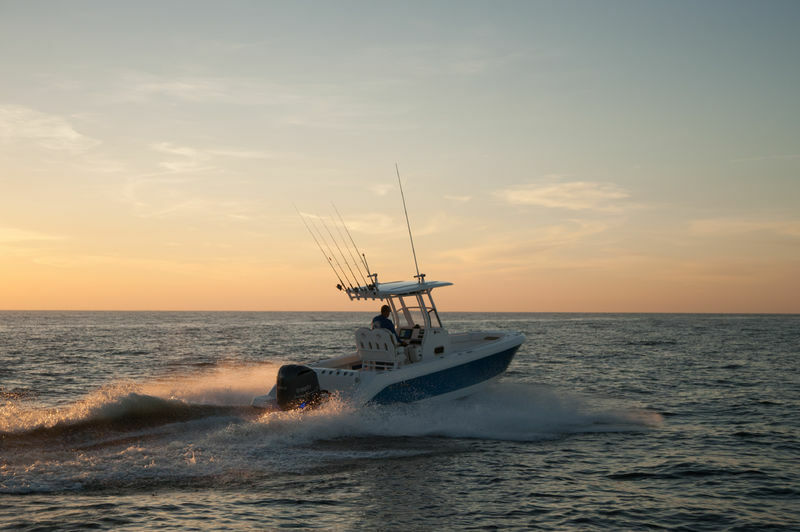 It is the first in a fresh new line of offshore center console models designed to be the perfect blend between fishing and family cruising. 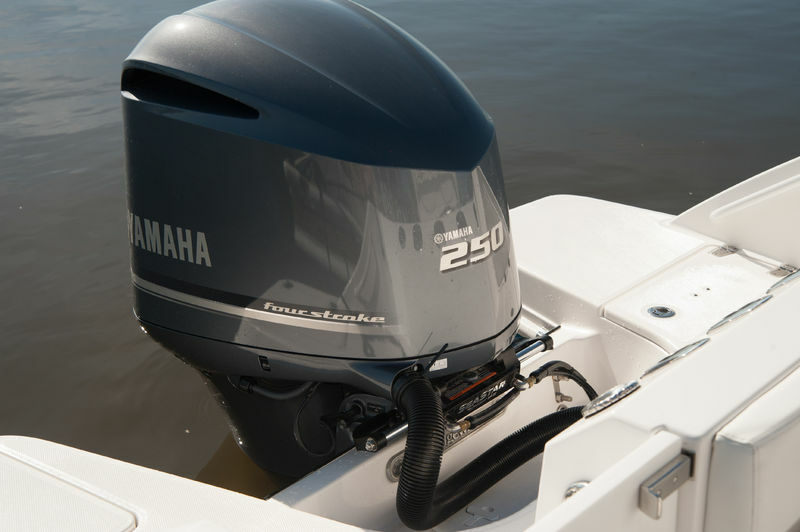 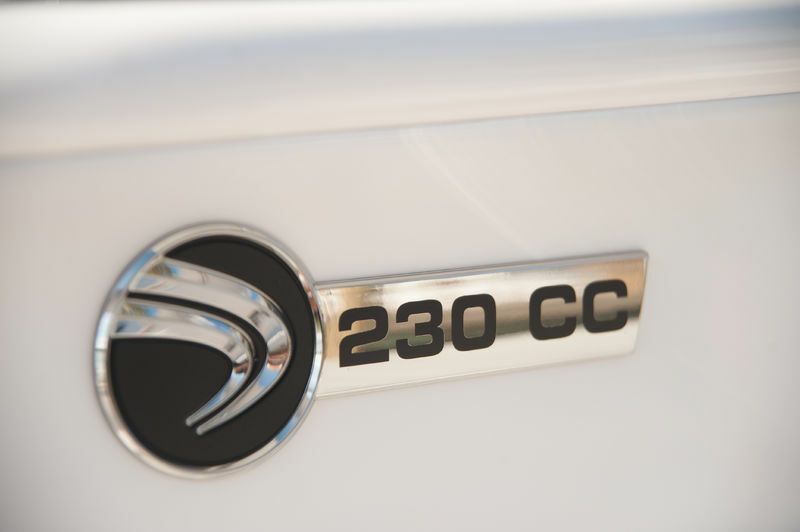 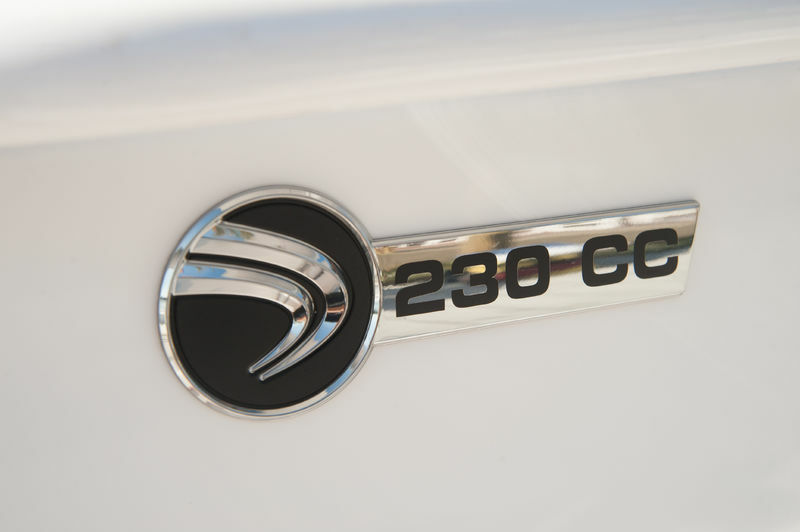 230CC review on boattest.com.